NAA is short for Naphthalene acetic acid. It is an organic compound.As a plant hormone auxin,It is usually used in rooting powder or rooting agent. Naphthylacetic acid promote the growth of flowers. Naphthylacetic acid also control the shape of the plant. 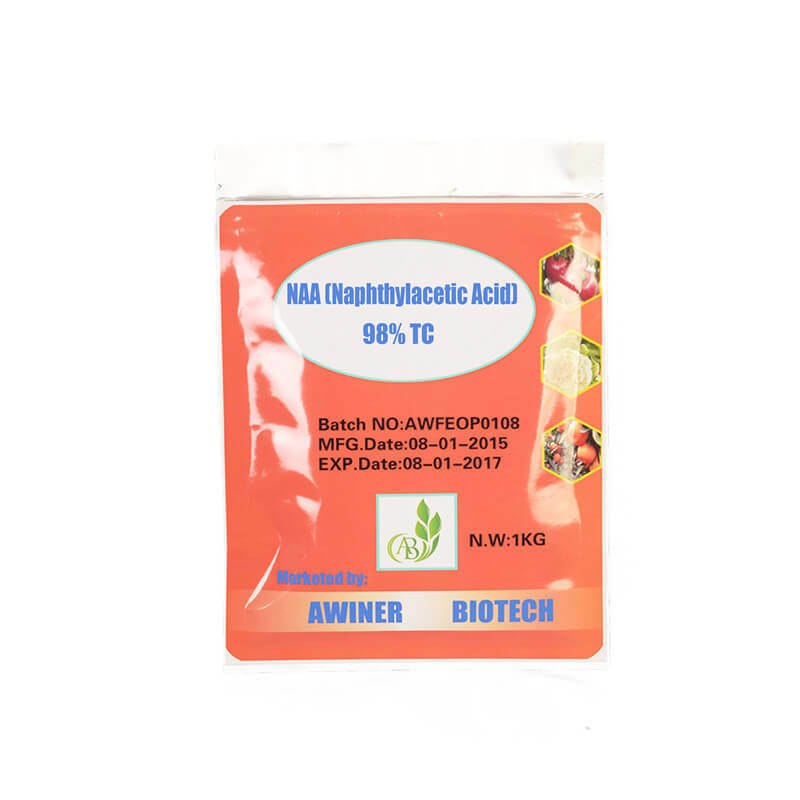 Naphthylacetic acid the function of inducing the flowers and fruit trees blossom . Preventing the flowers from disease and falling off. Naphthylacetic acid can be used when the plant breeding with cuttage. 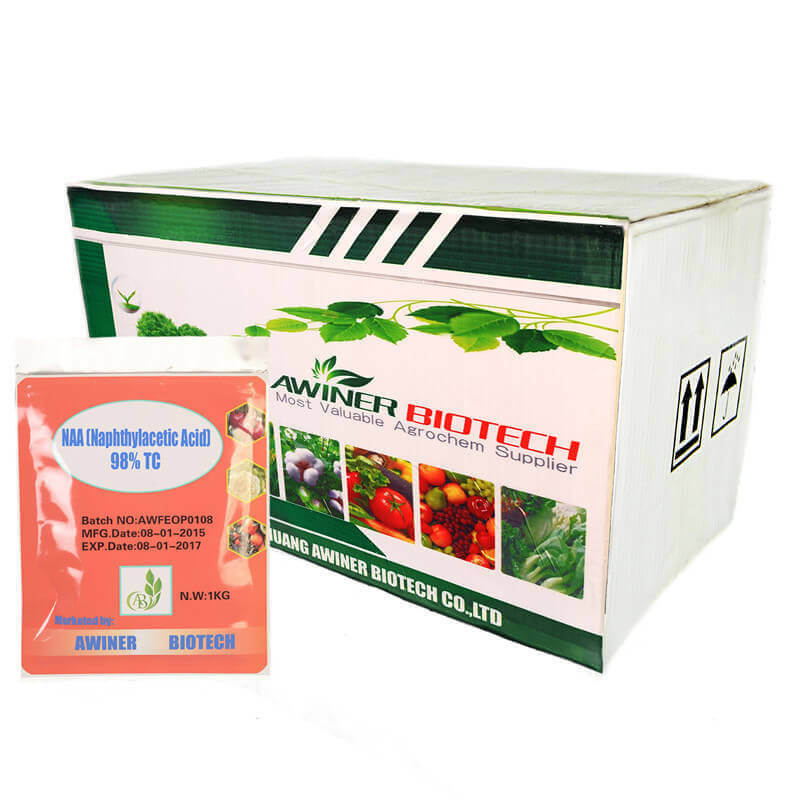 It can also be used for plant tissue culture. 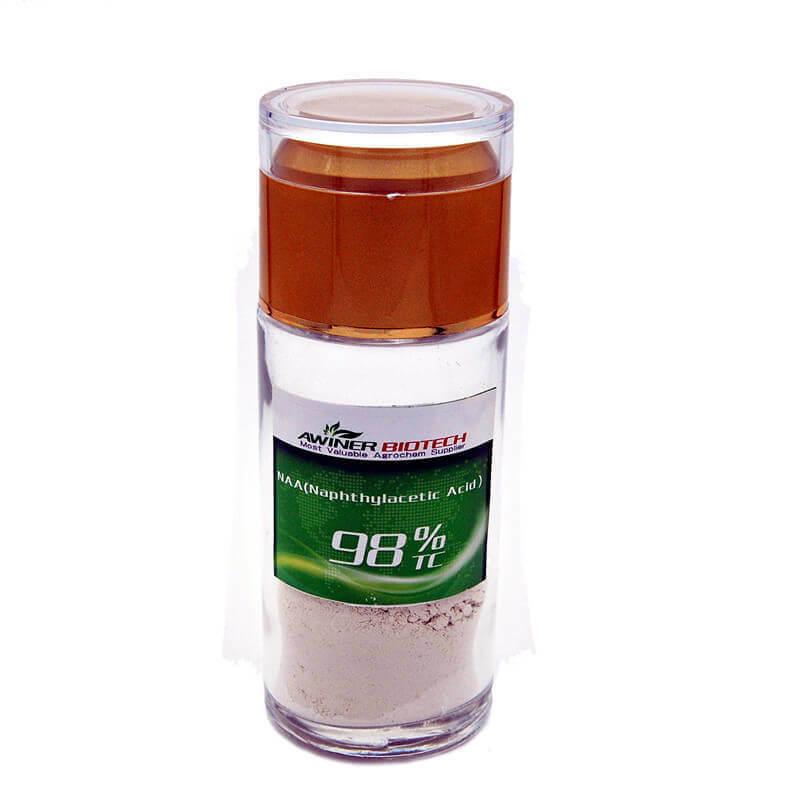 1.Naphthylacetic acid can prevent the wheat from lodging. Naphthylacetic acid make the straw of the rice more hairchested. It can prevent the cotton from shedding when used on cotton. Improving the rate of survival when used on sweet potato. Preventing the flowers from shedding when used on vegetables and fruit trees. Naphthylacetic acid also efficent on tea, mulberry, arborvitae, oak, metasequoia glyptostroboides.